Test donated blood to determine the ABO type and Rh status. 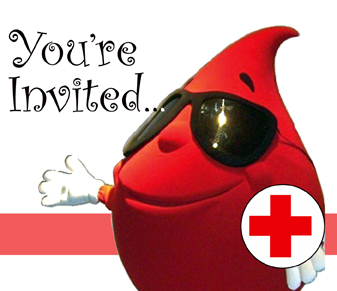 After you make your first donation, you will receive a donor card that tells you and your blood type. It is important for a patient to receive blood that is the correct match to prevent a serious reaction. Bloods screened for antibodies that could trigger an adverse reaction. CMV testing is performed on some units of blood for patiensts who require CMV negative blood, for example, neonates weighing less than 1500 grams, and immuno-compromised or immune-suppressed patients. All countries have the blood donor sites to help the people, clinics and hospitals around them. Here is a list of the sites with their country names.